We offer an extensive membership and VIP Membership program, that includes tickets to the SLO Jazz Festival. We have openings for volunteers. We offer an extensive sponsorship program, that includes numerous opportunities to get exposure for your brand and score tickets to the SLO Jazz Festival. CLICK HERE for details. We offer many ways to join our Circle of Friends and make a Donation - either to a Raffle Drawing, in-kind for the Festival, or join our Circle of Friends through a Financial Donation. CLICK HERE for details. Use Giving Assistant to save money and support Slo Jazz Festival Inc.
Don’t forget to use Giving Assistant! 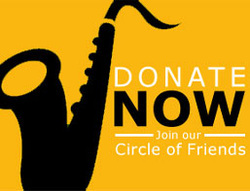 Donate up to 30% of your purchase price to Slo Jazz Festival Inc. today! Sign up for free and then shop at Kohl's and Sears! 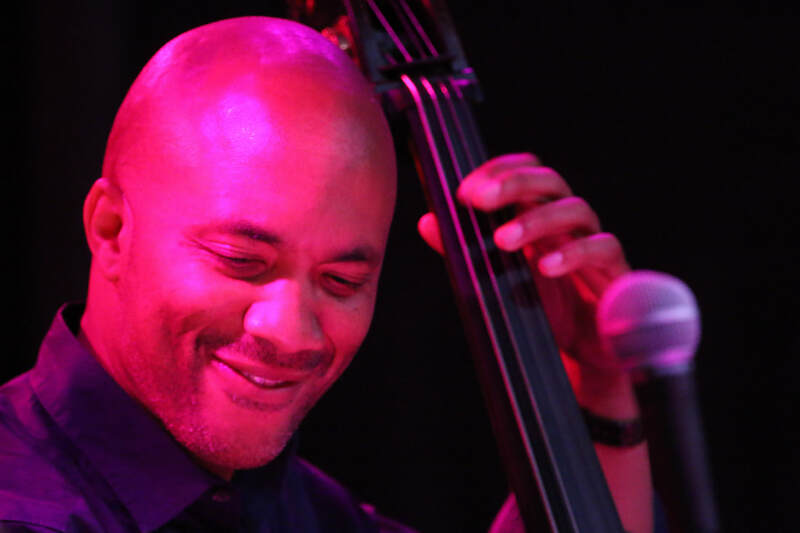 Help jazz THRIVE on the Central Coast of California - we thank you for getting involved to make a difference!